It’s that in-between stage where the Christmas decor is down but I haven’t yet decided what to do this time of year. What better time to experiment with my fireplace mantel! And with a kitchen renovation coming up, this is about as close to a “spring vacation” as I will get this year! 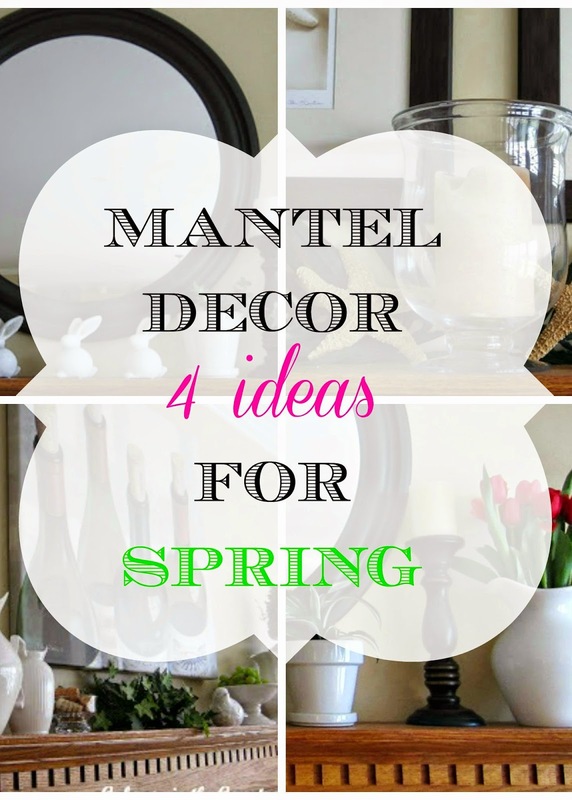 I hope these mantels give you some ideas for decorating yours this spring! I like them all, Shelley! Maybe, besides the Easter one, my fave is the wine-theme. I'm thinking warm Spring evenings sipping wine on the patio. Oh, wait, we just did that last night….so sorry, I just couldn't help myself! It's "Stupid Bowl" weekend after all! 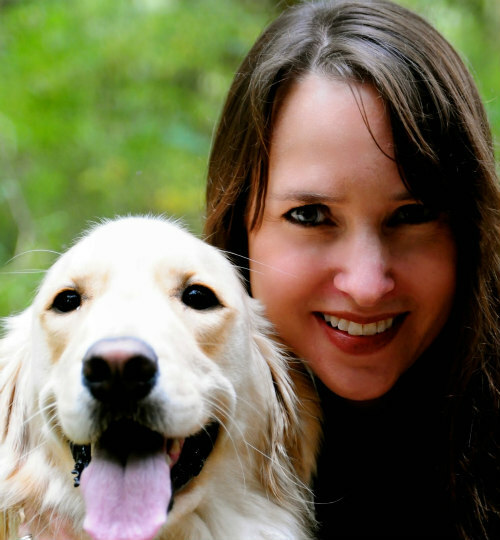 Incredible Blog! 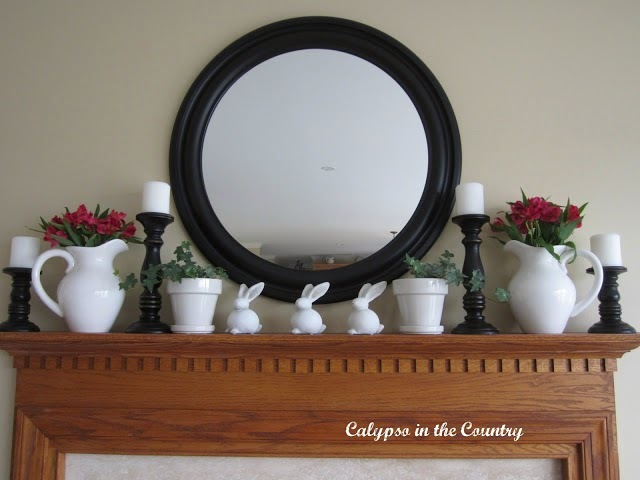 Picture of the fireplace mantel is truly beautiful and heart touching. This is really informative. 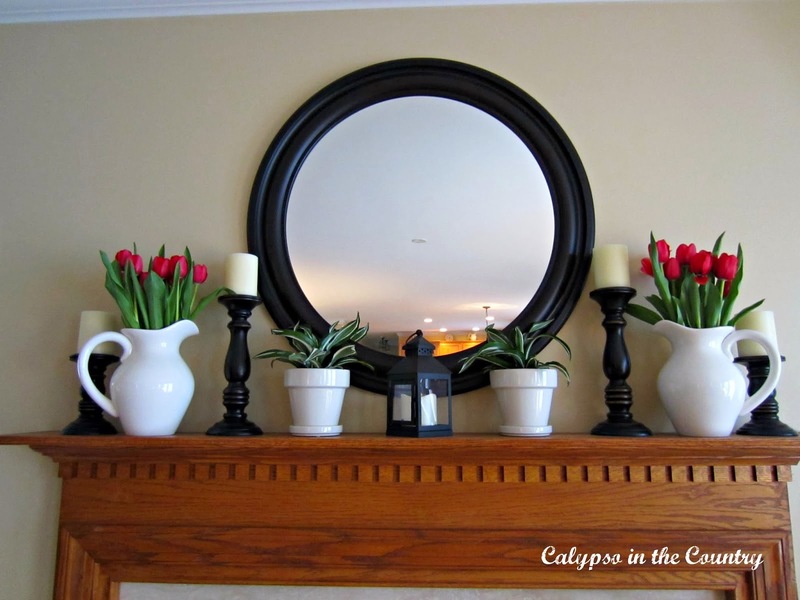 These mantels give ideas for decorating our place. I had purchased fireplace mantel before five days with my friends by help of architecturalstoneelements.com, which is the best and good design of fireplace mantels. Thank you very much for sharing this information with us.